This was our last weekend of skiing for the 2013/14 season. I ended up with 32-days and AiRung got 25. Not too bad for a “bad” snow year because it was actually slightly above average for us, and I could only ski on weekends and on dedicated ski trips due to my job. 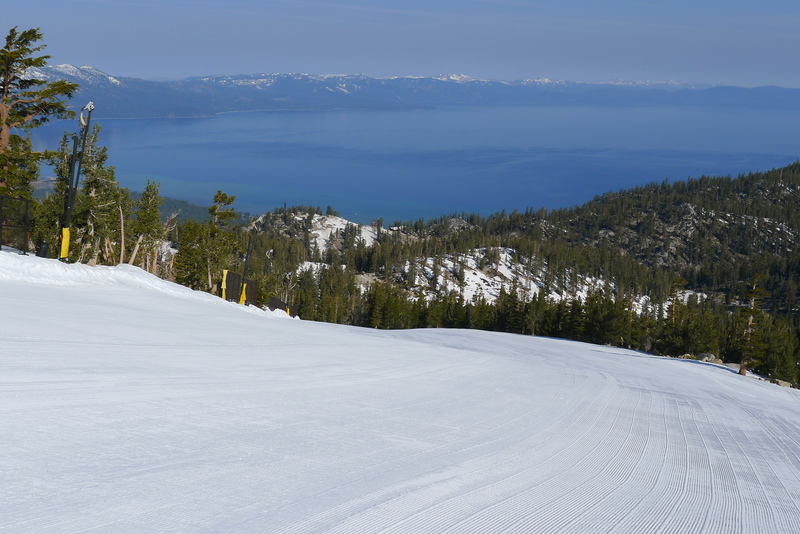 The season started off with almost no snow in Tahoe. By mid February it was snowing again, and that month was the only one with above average snowfall, but much of it fell as rain at lake level so resorts like Northstar, Diamond Peak, and Homewood really suffered. I looked at the Northstar web cams the other day and they had a couple of narrow strips of snow at the bottom of the mid-mountain base area for people to get back to the lifts. Kirkwood was the winner again this year with 375″ of snowfall up top and with a base elevation of 7,800 ft most of the storms produced snow down to the base. We crossed 7 resorts off of the list including Jackson Hole, Grand Targhee, Sun Valley, Snowbird, Brighton, Sundance, and Mt. Rose. We now have completed 37 of the 100. At this rate we will complete the project in about 9 years, but we definitely have some work ahead of us to complete it that early because we’ve picked most of the low hanging fruit at this point. Many of the remaining resorts are far away and difficult to get to. We will move on to camping and other summer activities now. We recently sold our travel trailer and picked up a 2013 Arctic Fox 990 truck camper. This will be used as a base to ski some of the more remote resorts we need to ski. I plan to do an in-depth review of this setup after we have some experience using it. 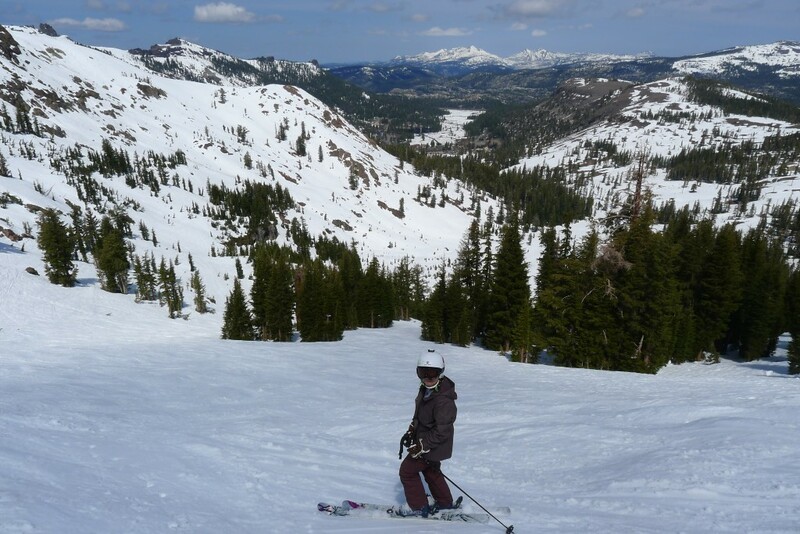 I added a couple of new reviews recently: Crystal Mountain, WA and Mt. Bachelor, OR. I’m going down the list in order and doing resort reports that I have photos of. There are several places that we have already skied that I have no photos for, and I’m trying to keep this site filled with only photos that I’ve taken. We’ll try to get back to those so I can take some photos, so those reports will have to wait. This entry was posted in Uncategorized on April 21, 2014 by Ron Thompson.